Electricity and water conservation should be a major priority for all Condo Associations. While things like solar panels and EV chargers are the provenance of Associations, there are many things that support water and energy savings for Condo Owners. These include a variety of water- and energy-saving devices which can help you in the long run. *Note – this article includes links via the Better Condo Life affiliate program. Better Condo Life does not endorse these products, but rather provides them as an example of technologies available for homeowners. You should conduct your own research on the pros and cons of each and the ultimate savings and value. Smart homes are the future, but make sure to understand where the data goes. There are a variety of devices – the biggest being the Google Nest – which can help with water and energy savings for Condo Owners. One of the chief benefits of these products is they allow you to very finely tune your thermostat. 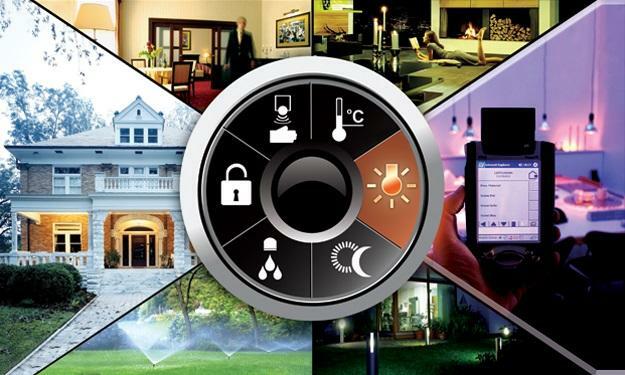 While similar benefits can be reaped if you are adept at programming your conventional thermostat, these “smart devices” will both automatically tune your thermostat and provide you with greater control. The results can be savings on your energy bill. One thing to note with these products is that you should fully understand the privacy implications and policies of the device prior to purchase. Many of these devices provide data to the manufacturer about your energy use, which may or may not bother you. LED replacements aren’t just for Condo Associations. LED lights have become extremely affordable and readily available. The lifespans are long and color choices plentiful. Some, like the Philips Hue, will even change colors. Switching your lighting over to LEDs is a very easy way to save money. Windows are one of the biggest energy inefficiencies. You have several options that can make improvements. When it comes to window treatments, however, recognize that you likely will not ever recoup the costs of these options. You may see some savings, but the primary purpose will likely not be money savings. The most expensive option is new windows. If your windows are older than 20-30 years, it may be time to look into new ones. If this isn’t an option, you can look into two other methods for improvement. Solar films – whether self-applied or professionally applied – can help improve insulation. The lifespan varies, but you can get some reasonable improvements depending on the material used. Another option is celled blinds. These are designed to keep heat in or out depending on the season. A modern, water saving take on an old idea. There are other various gadgets which can help water and energy savings for Condo Owners that are relatively cheap. For example, the Waterpebble is a water conservation device that sits in your shower, and lets you know if you’ve been in the shower for too long. Another example is the “Drop-a-Brick,” which is dropped into your toilet tank to save water per flush. There are even devices that will add air to your water pipes, reducing water usage. Just like Associations can make improvements to save energy and water, so can Owners. Many improvements Owners can make have a primary benefit of comfort, like temperature control or better window treatments, with a secondary benefit of water and energy savings for Owners. Take some time to evaluate the costs and benefits and you could make substantial improvements to your comfort and wallet!